The three of us have been fascinated by 3D printing since we first saw a demo a few years back, and the fascination keeps growing as the possibilities keep expanding. 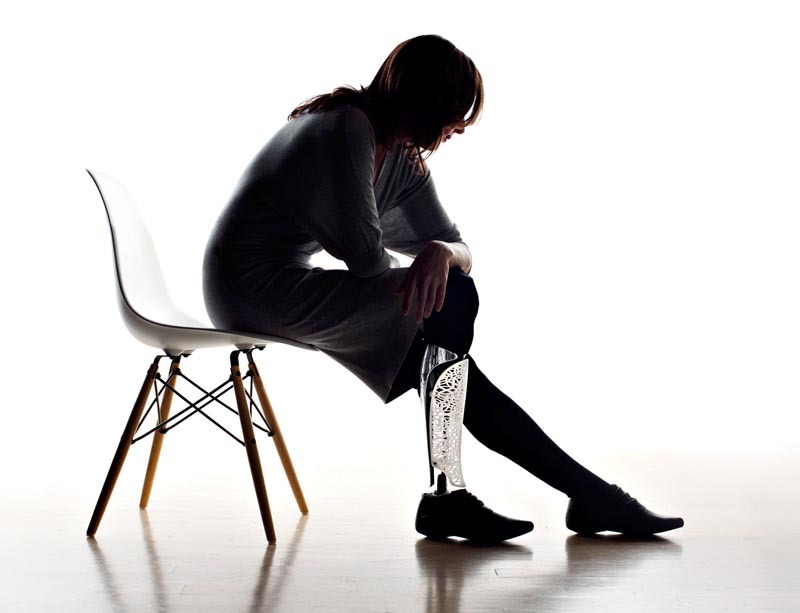 Sure, we’ve seen all kinds of jewelry, housewares, sculptures, even a bikini, but these prosthetic fairings (coverings that surround an existing prosthetic leg) are lovely pieces of design serving a decorative as well as personalizing function. 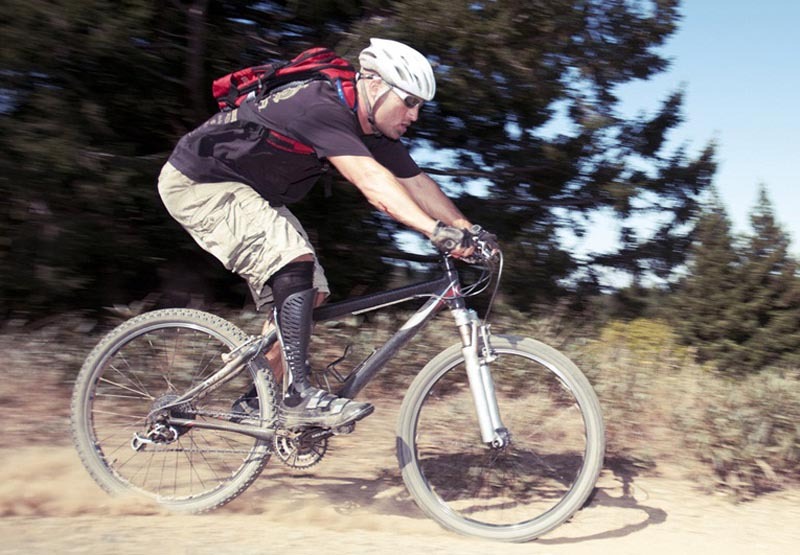 Industrial designer Scott Summit joined forces with orthopedic surgeon Kenneth Trauner, MD and founded Bespoke Innovations with the mission of bringing more humanity to people who have suffered the loss of a limb. The process and design are individualized by using 3D scanning technology to capture images of a person’s sound leg as well as their prosthetic one. The wearer is given their body symmetry back by superimposing the sound leg shape onto the prosthetic one. Customization of the Fairing is overseen by the user who can pick and choose materials and patterns to achieve a personalized result. It’s all so smart and impressive. This entry was posted in Fashion, Industrial Design, Just Plain Cool, Stuff We Like. Bookmark the permalink. Muy interesante y muy conmovedor, sé que es una palabra absurda porque la innovación de las Prótesis es una oportunidad de calidad de vida para una gran malloria, felicidades! Por una interesante investigación voy a tomar el reblog, para enseñarlo a mis alumnos e hijos. Espero no sea una molestia ? Gracias! I saw this last week and thought this idea was long overdue. It almost makes me want one! It certainly will add enrichment and uplift [emotionally of course!] those who wear them.